Welcome to our Belize Adventures! There is so much to see and do in Belize and we would love to create a great holiday for you. 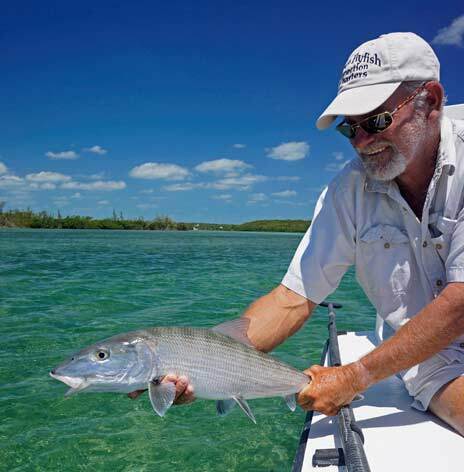 Are you are a seasoned angler with a few precious fishing days? Do you want to try something new and adventuresome, or are you here to enjoy being out in all of Belize’s nature? Green Horizons Flats Fishing has lots to show you…catching the fish is up to you! 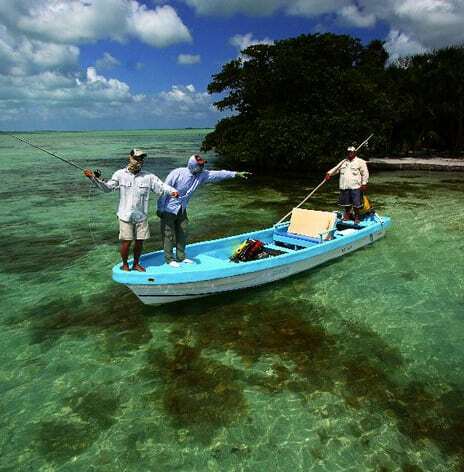 Green Horizons Flats Fishing and the Verde Family are from Sarteneja, Northern Belize. We are professional, year-around fishing and tour guides and love taking both novice and seasoned anglers out for an amazing day! We work hard to show every guest the best of Belize. How about a relaxing boat ride along the northern coast? You can visit Manatees in their natural habitat, Dolphins and other amazing marine wildlife. There are great spots for snorkeling near San Pedro. Along the way you will see lots of different marine life, the herons, egrets, frigates, and we can share what Belize is doing to insure our marine life will be around for many years. Come Explore Belize with us! Then there are the Maya! Just as much to see inland Belize! 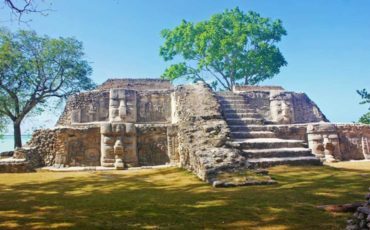 In a day, you can see ancient ruins, interesting local craftsmen, butterfly habitats, go cave tubing, kayak on jungle rivers, zip line, and the last stop could be a swimming hole to cool off in! It’s all just down the road! Let us show you our culture-we love curious guests with questions! Tell us what interests you, and we will give you the best options to choose from. Our Tour Guides are professional, interesting, and happy to tell you about what you see along the way. 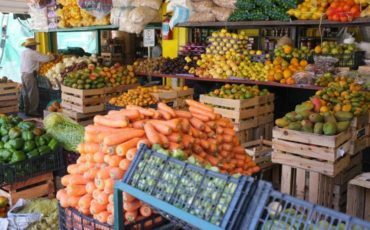 They will suggest stops where you can buy local products, and of course, find a great restaurant for lunch! This makes your day a collection of the best of the colorful parts of Belize. 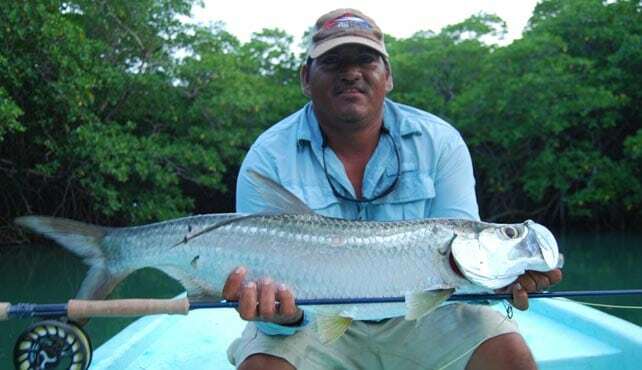 My name is Neftali “Tayo” Verde and I am the co-owner and head fishing guide. 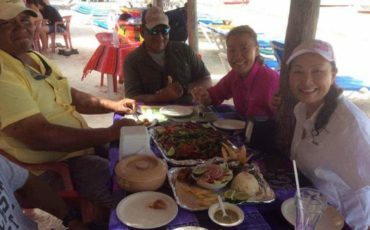 We would love to show you our Belize fishing and land adventures and give you and your family some great memories to take home. Come see Belize, leave your stress behind! Green Horizons Flats Fishing can help plan any kind of holiday for you…and our hope is you will make this the first of many holidays you spend with us! Come see Belize with us! 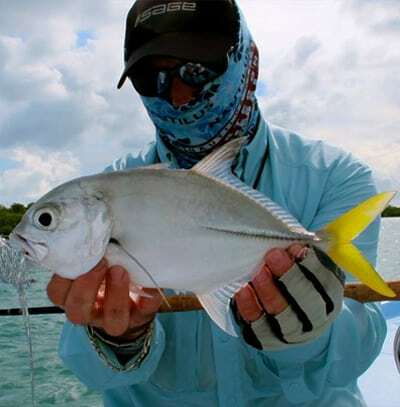 The fish have to stay in Belize! What our Customer Has to say! Here some reviews emailed to us or taken from Tripadvisor, We would love to hear from you also. I highly recommend this family for your fishing expeditions. Remember that your fishing in their backyard. Zeke's knowledge of the water is obviously based on a lifetime of fishing the waters surrounding Sartenaja and beyond. They have different types of vessels that will meet all of your needs.